If you follow a Vegan diet you will have been plagued with question; how do you get enough protein? 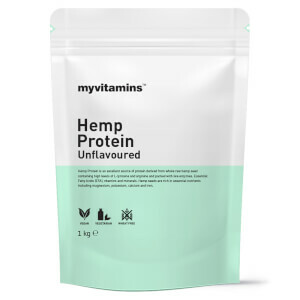 Whilst a varied vegan diet can be enough, here at Myvitamins, we’ve developed a quality vegan protein range to provide everything your body needs. Whether you want to develop lean muscle, tone up or simply boost your general well being, you can trust we will always provide you with the very best quality nutrition. Who should take Vegan Protein? 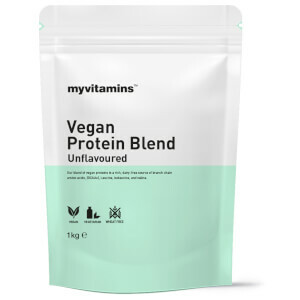 Vegan Blend is a good choice for any Vegan’s looking to increase their protein intake, but is suitable for anyone looking for a healthy natural protein alternative. Vegan Blend can also help contribute to the growth and maintenance of muscle mass, to help you reach you fitness goals. Why should I take Vegan Blend? 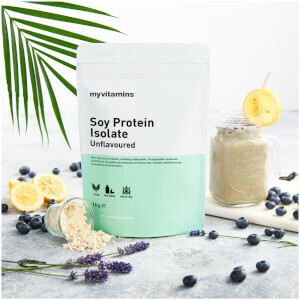 How To Take Vegan Blend? 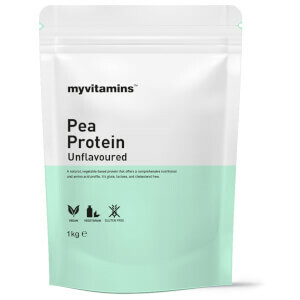 Mix with water in one of our Myvitamins Shaker Bottles for the perfect post-workout protein hit. Add to pancakes, blend in with smoothies or and sprinkle on porridge for a super charged breakfast, lunch or dinner. Cakes, muffins, cookies, bread or waffles there are tonnes of protein recipes out there to experiment with. Keep your eyes peeled for our Myvitamins recipe series, coming soon!